Internet security is a massive concern nowadays and everyone is worried about it. You never know what sort of threats may arise while using the internet so it is always best to be prepared. 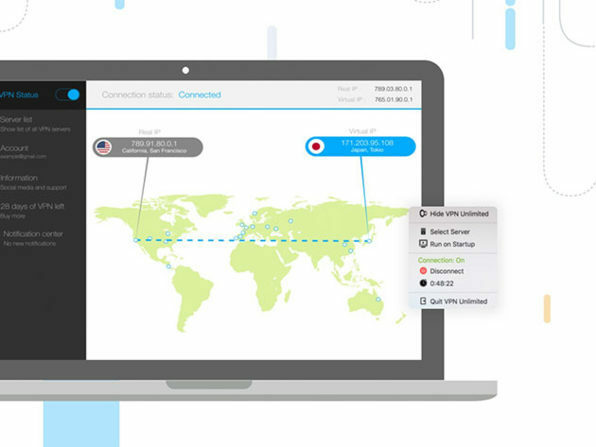 Get yourself the lifetime subscription of VPN Unlimited and protect yourself and your family from the internet threats. The best news is that Wccftech is offering an amazing discount for a few hours on this VPN so you better hurry up and avail the offer. This particular VPN is brought to you by KeepSolid. The company was found in 2013 with the objective of making the lives of people easier, more secure and more effective. The company makes the internet a better place by producing and providing quality VPN solutions to people around the globe.